During these final weeks of the year, Marriott Vacation Club resorts offer fun and unique holiday activities for their guests and Owners to take part in — all while benefiting the local CMN Hospitals in their community. From Turkey Trots to holiday tree sales, families and guests can make memories while making a difference for local kids while on vacation. 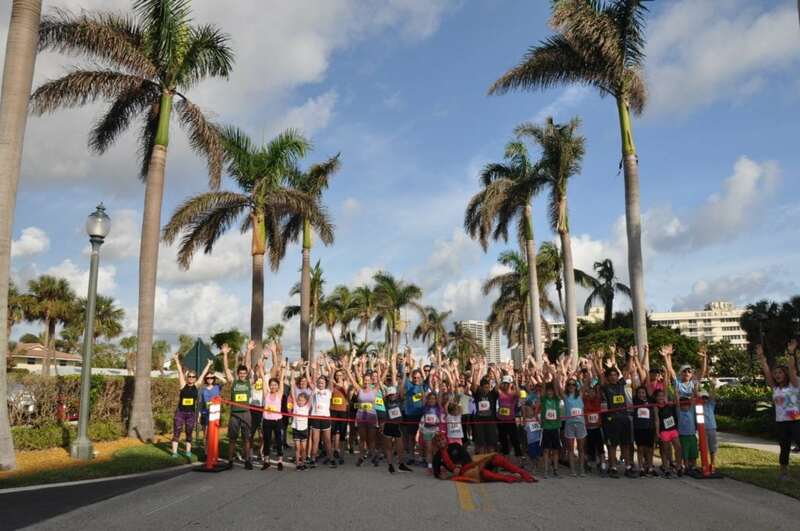 Ocean Pointe in Palm Beach Shores, Florida supports UF Health Shands Children’s Hospital. 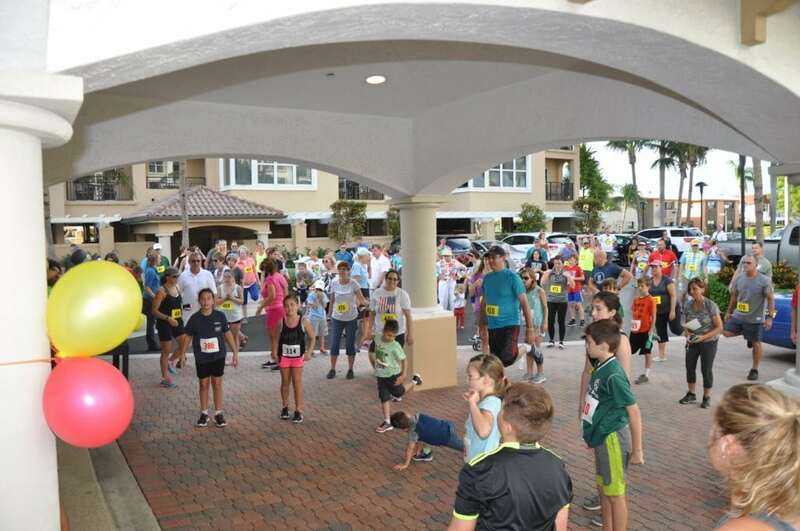 The resort held their annual Turkey Trot held on Thanksgiving morning. The activities department, Owners and guests raised over $700. 2017 Turkey Trot participants at Ocean Pointe celebrate at the start line of the race. 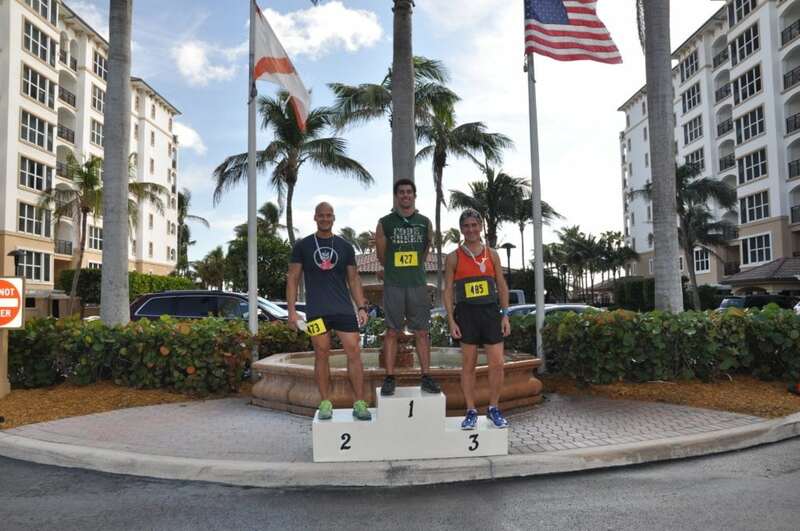 The top male finishers from the Ocean Pointe annual Turkey Trot after the 2017 race. 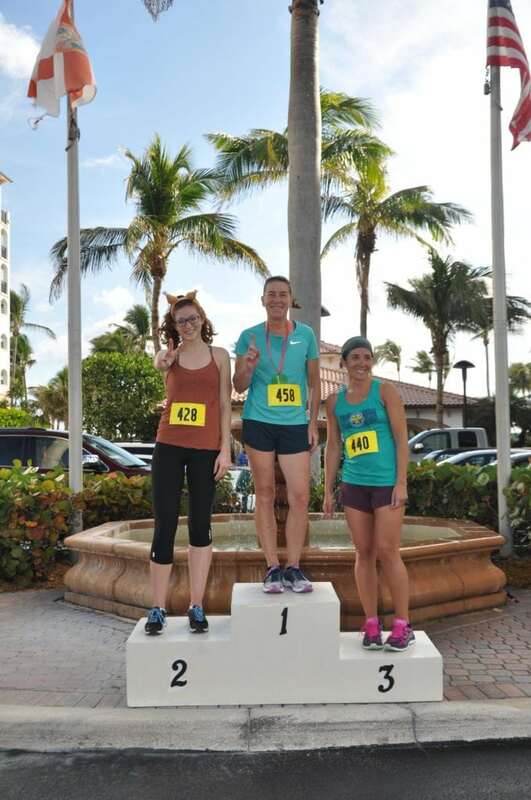 The top female finishers from the Ocean Pointe annual Turkey Trot after the 2017 race. 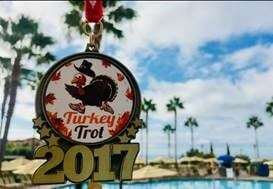 Newport Coast Villas in Newport Coast, California also hosted their Annual Turkey Trot on Thanksgiving Day. The resort raised over $4,500 with 220 participants. Funds raised benefit CHOC Children’s. Continuing the holiday season activities, the resort will be hosting a CMN Hospitals Christmas Social on Christmas Day from 12pm – 3pm. The event will include build a buddy, seashell frame making, magnets and other crafts – serving hot chocolate and cookies to guests and Owners vacationing over the holiday. 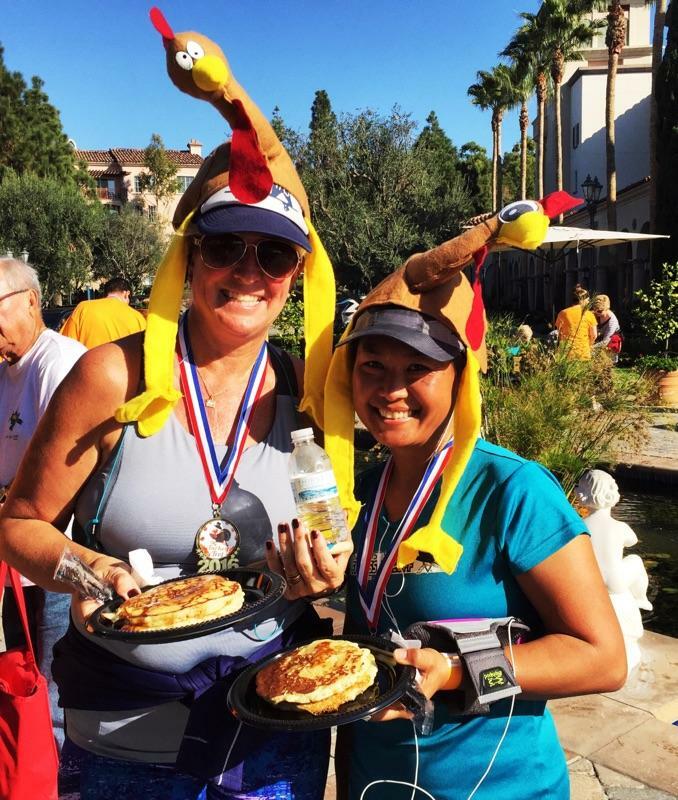 Participants in the Newport Coast Turkey Trot get into the Thanksgiving spirit. 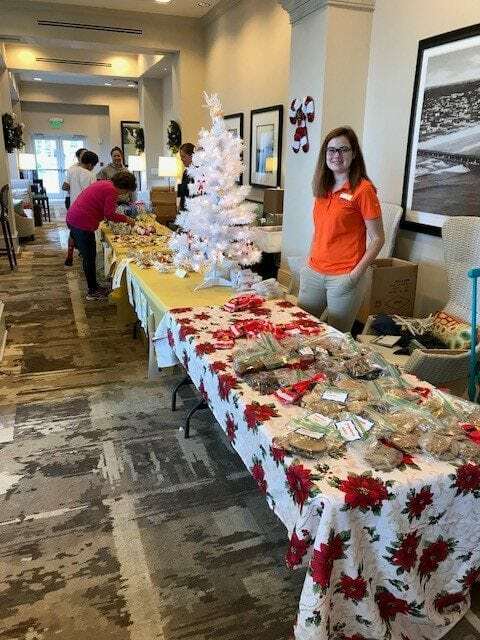 OceanWatch at Grande Dunes in Myrtle Beach, South Carolina hosts a holiday ornament sale and bake sale every Wednesday through the holiday season. The resort activities team hand-makes ornaments and holiday themed crafts to be sold for a donation. Also on Wednesdays, the resort offers guests and Owners a weekly “Bratfest” for a donation. In one week in November, the two activities together raised just short of $1,000. Funds raised by OceanWatch benefit McLeod Children’s Hospital. Jess, a Front Desk Agent at OceanWatch at Grand Dunes, poses for a photo in front of the balloon sales display in the resort’s main lobby. Miracle Balloons are sold to guests and Owners in exchange for a donation made to McLeod Children’s Hospital. The weekly holiday ornament and bake sale hosted each Wednesday at OceanWatch at Grand Dunes. Throughout December, over 40 Marriott Vacation Club resorts will be continuing their support for their local CMN Hospital. MVC Pulse San Diego will be hosting a silent auction with holiday trees. They are also hosting a toy drive and will be engaging resort associates to volunteer by delivering the toys to patients treated at Rady Children’s Hospital-San Diego. Desert Springs Villas in Palm Desert, California will be hosting a Reindeer Run to benefit Children’s Hospital Los Angeles. Barony Beach Club in Hilton Head, South Carolina will be selling mini Christmas Trees and centerpieces to guests and Owners in support of Dwaine and Cynthia Willett Children’s Hospital of Savannah. Next post: 2018 CMN Hospitals Partner Anniversaries!